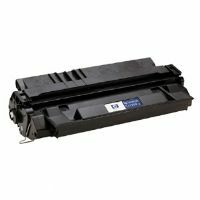 Get high-quality ink for your important documents when you purchase the Brother TN310BK Black Laser Toner Cartridge! 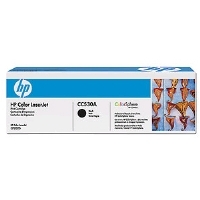 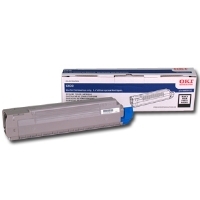 This ink cartridge lets you print clear monochrome documents and is compatible with HL-4150CDN, HL-4570CDW, HL-4570CDWT, MFC-9460CDN, MFC-9560CDW, MFC-9970CDW models of Brother printers. 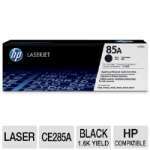 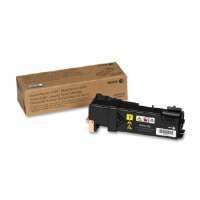 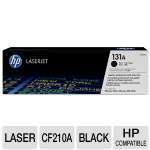 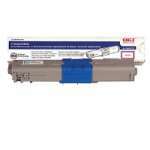 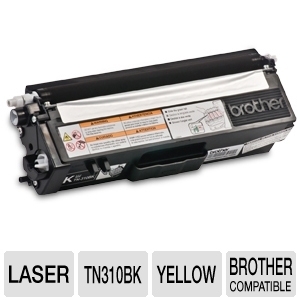 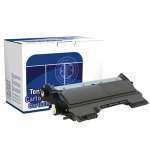 Purchase the Brother TN310BK Black Laser Toner Cartridge now!